Establishing a solid footing with the explosive success of units like the zMax, Sigelei was able to place a lot of time and money into Research & Development early on in their company’s history. The zMax and subsequent vMax were met with such open arms for providing a vape experience that wasn’t available at the time. By modifying a “mech mod”-style setup that used a high-capacity 18650 battery to have adjustable output and built-in resistance-monitoring, they closed the vast chasm between low-power VV vape pens and high-power entirely mechanical mods. While many brands are known for one model that ushered in the lasting success of their company, Sigelei didn’t want to settle for this reputation and again revolutionized the box mod scene with the Fuchai. A convenient form factor, reliable chipset, and sheer durability boosted this device to the top of the sales charts. It’s no wonder the Fuchai is still part of their lineup available today, with even beefier iterations! Sigelei’s line of vape devices today is truly a work of art and an example of what dedication to superior craftsmanship can spawn. 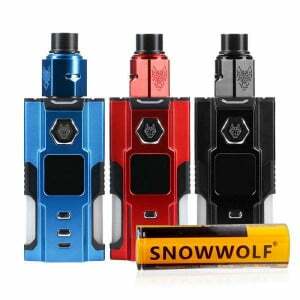 Units like the Fuchai GLO, that light up for a genuinely unique vape experience, to beefy box mods like the VCIGO Moon Box and Snow Wolf, are the reason the styling and build quality is exceptional. Make a fashion statement with the Moon Box Vape Starter Kit and its 50’s cartoon-styled skeletal astronaut graphics, backed up by 200W of vape muscle. From vibrant gradients to regal and classy, Sigelei has a style for everyone, at a power level to match. Shop the full line of Sigelei vape pens, mods, and atomizer tanks at VaporFi today and join the ranks of vapers who have trusted this combo to provide an affordable and reliable vape, time and time again. 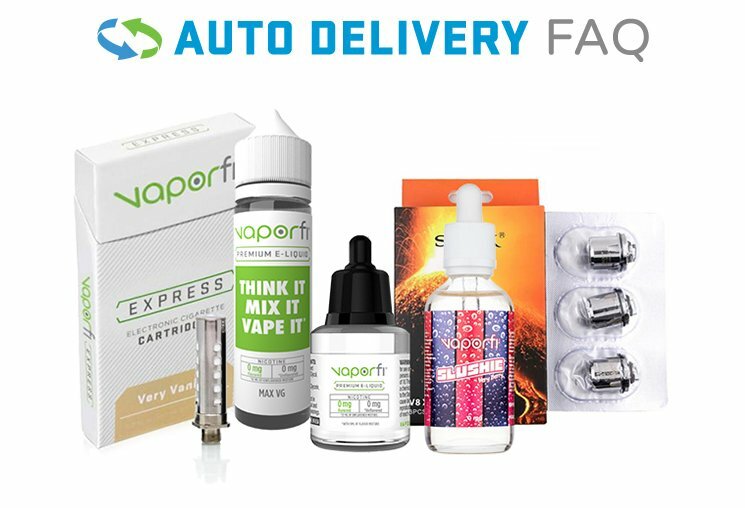 Although high durability and reliability are facets of every Sigelei device, we’re still available here at VaporFi to help you before, during, and after your purchase, with 24/7 Customer Support and educational blogs!